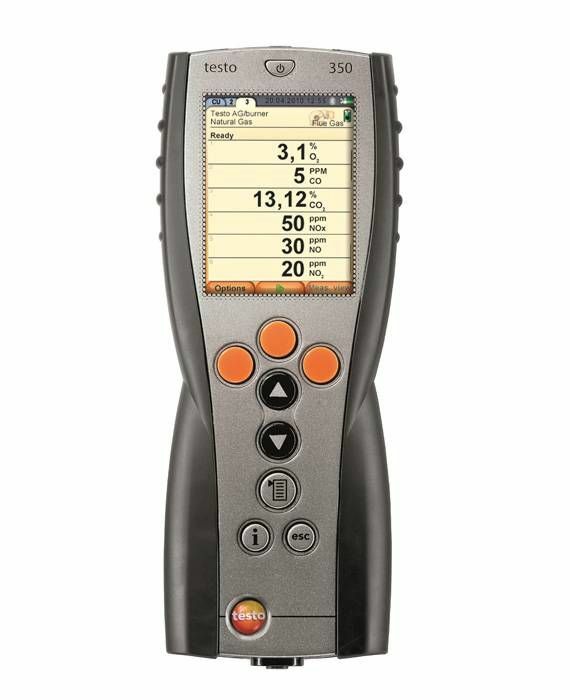 The flue gas probe (in conjunction with the appropriate measuring instrument) performs outstandingly when carrying out professional flue gas measurements on stationary industrial engines. Since it is made entirely of metal, this prevents the handle from melting due to the radiated heat from the flue gas duct. 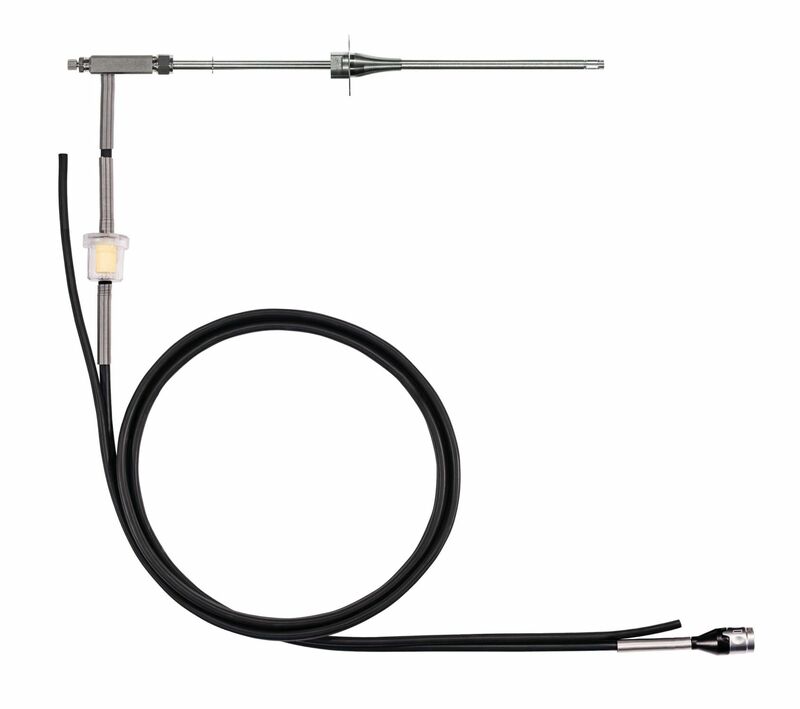 The flue gas probe can be used at flue gas temperatures of up to 1,000 °C. 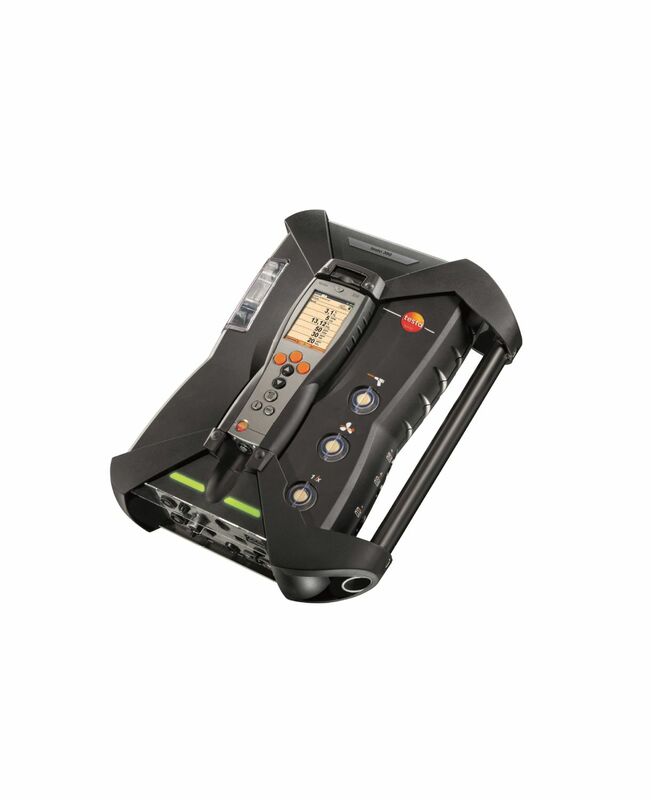 Measurements are also possible at high overpressure (up to max. 100 mbar at the probe tip). An additional particle filter, which provides protection from contamination, is located in the hose of the flue gas probe. 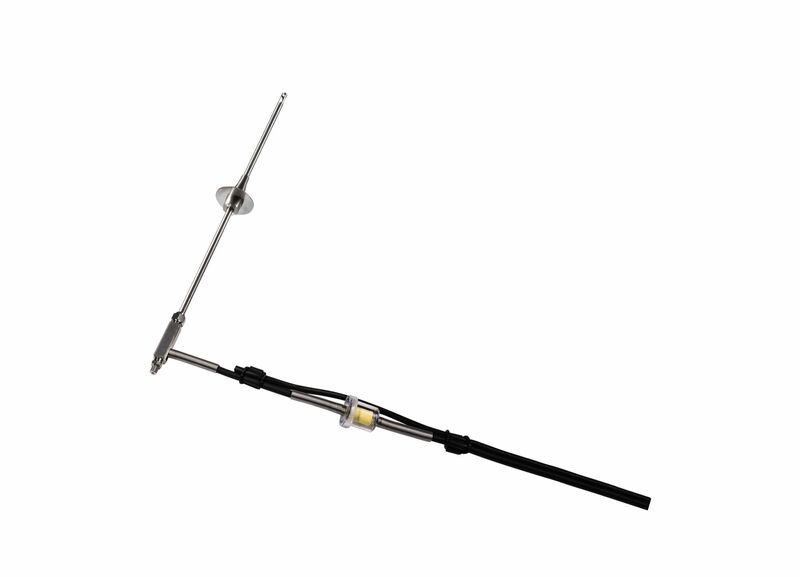 An additional thermocouple is also available to order. It enables parallel measurement of the temperature in the flue gas. A heat protection handle is also supplied with the thermocouple which prevents burning on the metal handle. The probe shaft is easy to replace.